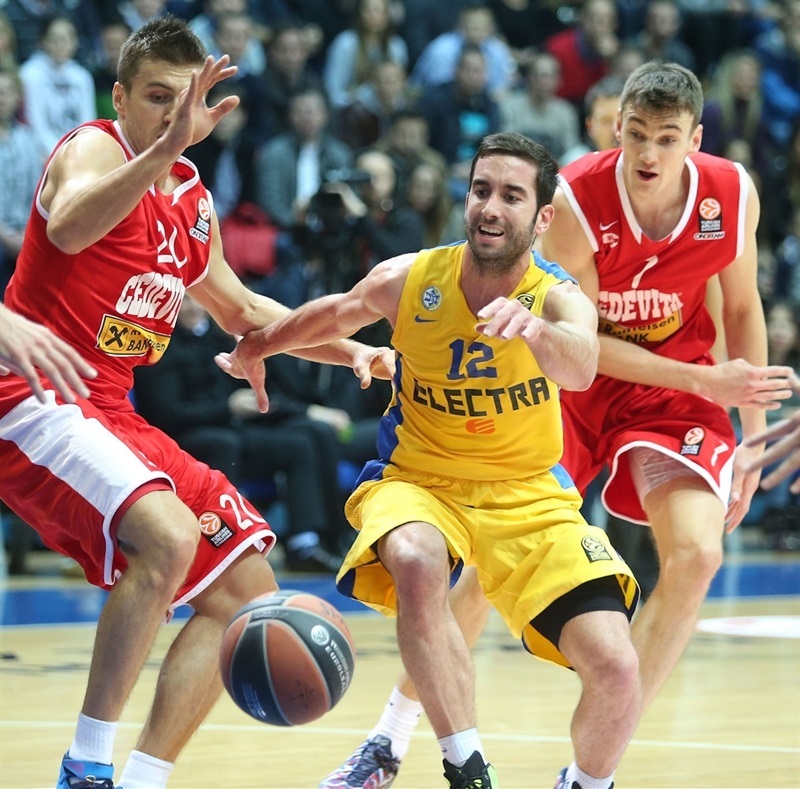 Maccabi Electra Tel Aviv defeated Cedevita Zagreb 71-82 on Thursday in the Croatian capital to move a step closer to clinching second place in Group B. Maccabi improved to 4-1 on the road and 6-3 overall, while dropping the Croatian champs to 2-7. Cedevita retains a chance to reach the Top 16, but would be mathematically eliminated later Thursday if Unicaja Malaga beats undefeated CSKA Moscow. Miro Bilan helped Cedevita to a promising 15-5 start, visiting coach Guy Goodes went to his bench early and found a pair of aces in Nate Linhart and Sylven Landesberg, who led the champs on a 2-18 run to take control. Linhart scored 11 second-quarter points without missing a shot and Landesberg’s layup made it 34-43 at halftime. 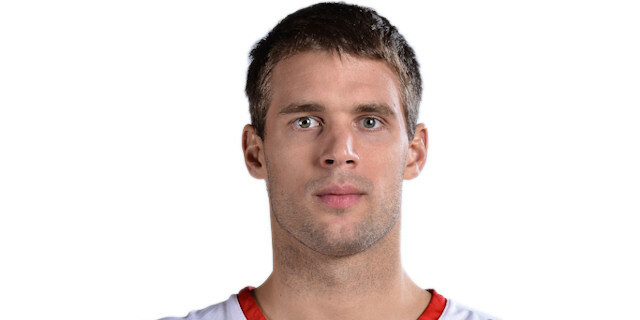 Tomislav Zubcic nailed 3 threes in the third quarter as the hosts came back to tie it at 53-53. However Maccabi dominated the fourth quarter, starting with a 6-20 charge, to pull away and ice the victory. Devin Smith led a balanced Maccabi attack with 14 points on 4-of-7 three-point shooting, 6 rebounds, 4 assists and 2 steals. Yogev Ohayon added 13 points and 6 assists, Alex Tyus posted 13 points, 9 rebounds and 4 blocks, Landesberg scored 12 and Linhart, who had a combined 6 points in all games before this, netted 11. 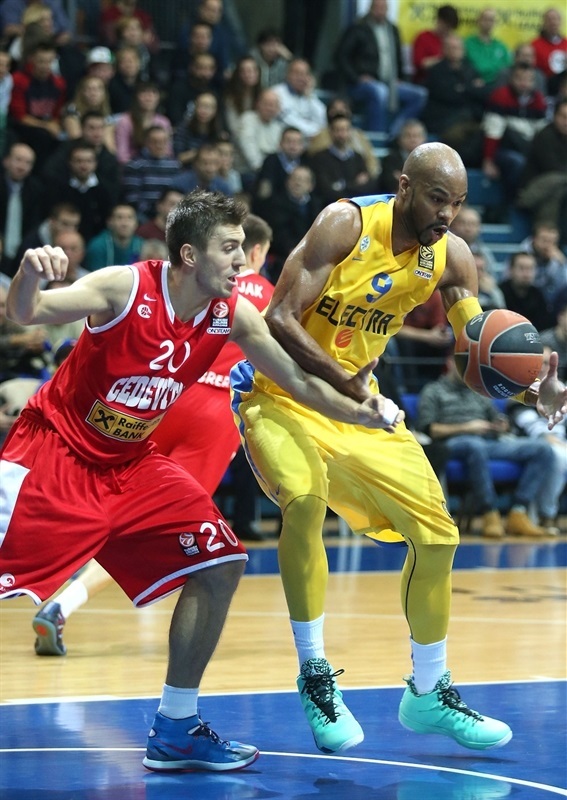 Fran Pilepic paced Cedevita with 22 points on 6-of-7 three-point shooting. Zubcic added 13 points and Bilan finished with 10. 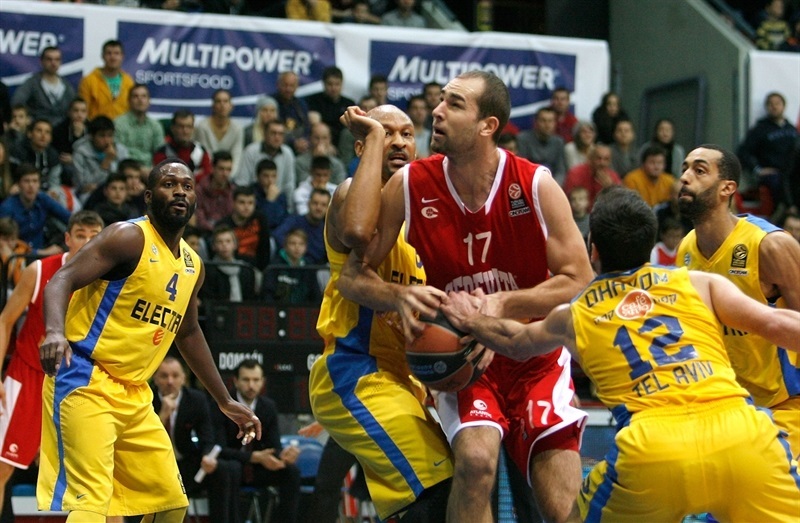 Cedevita went to Bilan for the game’s first basket. A Mario Delas jumper and Pilepic triple made it 7-0 before Goodes called an early timeout. Brian Randle got Maccabi on the scoreboard with a jump shot, but Nemanja Gordic drilled a three to give the hosts an 11-2 lead. Ohayon got on the scoreboard with a triple. 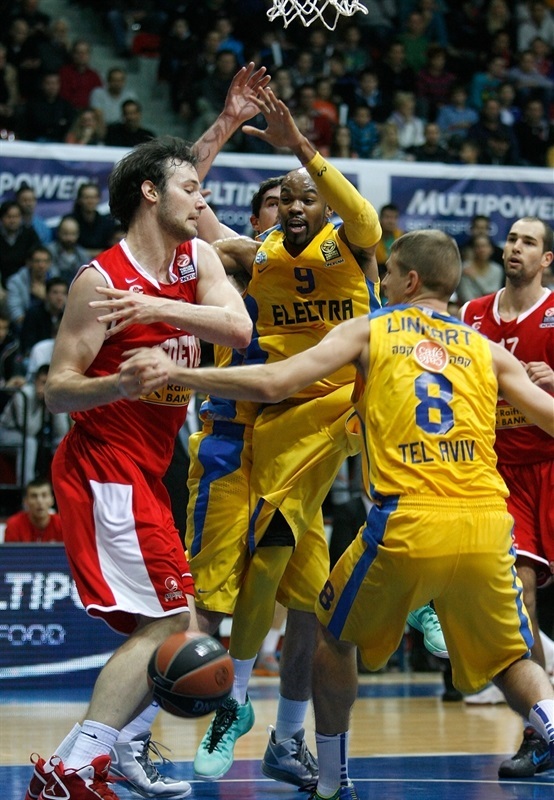 Maccabi made an early substitution after Sofoklis Schortsanitis committed his second foul. Bilan scored inside as the hosts remained in control. After Smith lost the ball, Gordic found Zubcic for a slam and a double-digit lead. Jake Cohen drilled a three and Ohayon scored in penetration to quickly halve the Maccabi deficit. Landesberg sank a jumper and Ohayon scored on the break to cap a 9-0 run that drew the champs within 15-14. A Tyus block kept the score that way after 10 minutes. 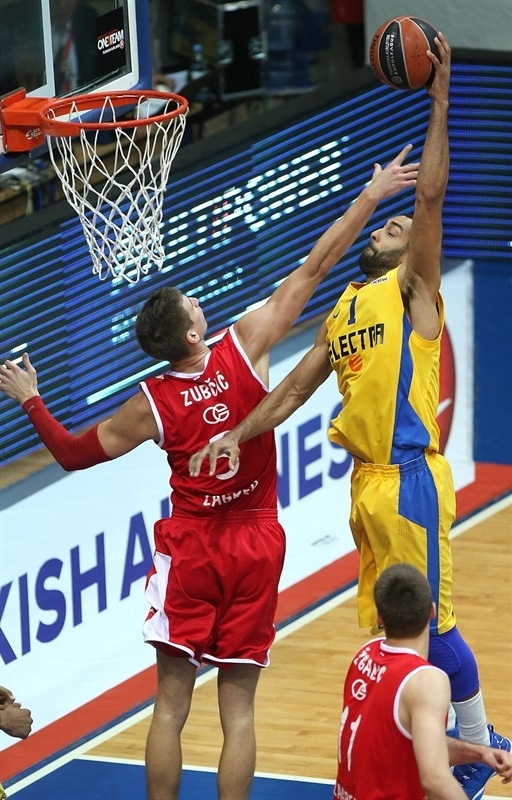 Linhart connected from behind the arc to give Maccabi its first lead. Luka Babic’s shot with his feet on the three-point line tied the game at 17-17. Linhart scored again on the offensive glass and Landesberg added free throws. Linhart came through with a steal and dished to Tyus for a slam and a 17-23 lead. Bilan scored inside, but Tyus responded with a short jumper and Landesberg converted a basket-plus-foul in transition. Zubcic kept the hosts in the hunt with a tip-in, but after Linhart’s second three gave Maccabi a double-digit advantage, 21-31. Pilepic added a floater, but was just getting heated up. Ohayon ran the pick-and-roll with Tyus, who finished with a two-handed slam. A pair of Pilepic threes cut the difference to 29-33. Linhart countered with his third three only for Pilepic to match him. Smith came in and hit a three from the corner and Jeremy Pargo hit Randle for a layup. Bilan and Landesberg traded layups to make it 34-43 at the break. Mario Delas and Randle scored their respective teams’ first baskets of the second half. 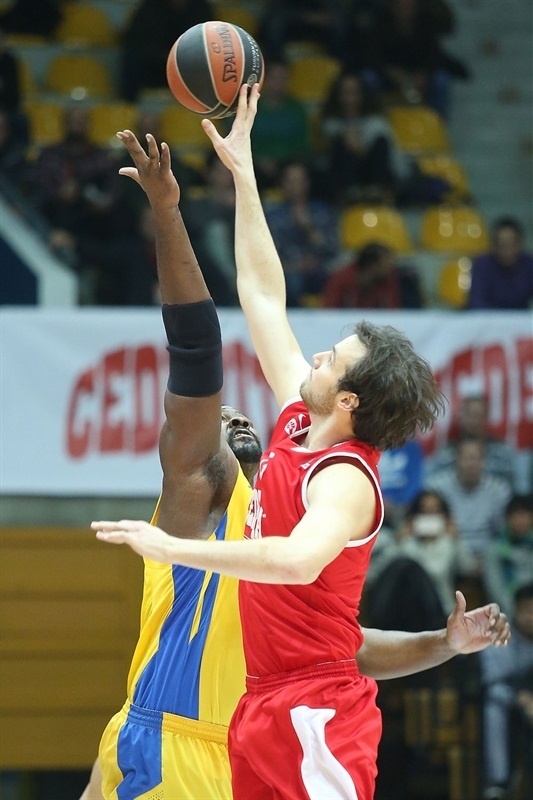 Pargo sank a high-arching jumper before Zubcic and Ohayon traded threes to make it 39-50. 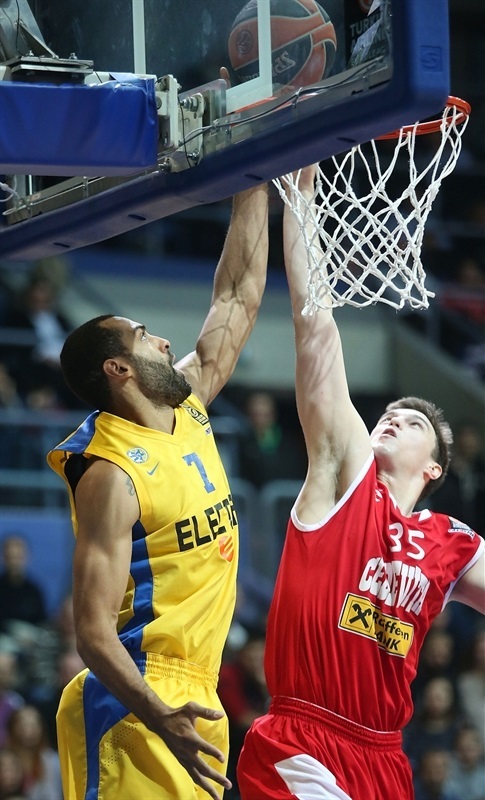 Pilepic led the Cedevita comeback with 5 straight points – including his fifth three-pointer. After Randle missed a slam, Cedevita got out on the break and Gordic made a layup, which prompted a Maccabi timeout. Zubcic added a three and Karlo Zganec split free throws to cap an 11-0 run to get within 50-51. Landesberg ended the Maccabi drought with a jumper, but a Zubcic triple tied the game at 53-53. Landesberg split free throws to give Maccabi a 53-54 edge. Smith scored first and Pargo fed Tyus for an alley-oop slam plus foul – to make it 53-59. Bilan split free throws before Tyus added a tip-in. Mario Delas scored in the low post to keep the hosts alive. 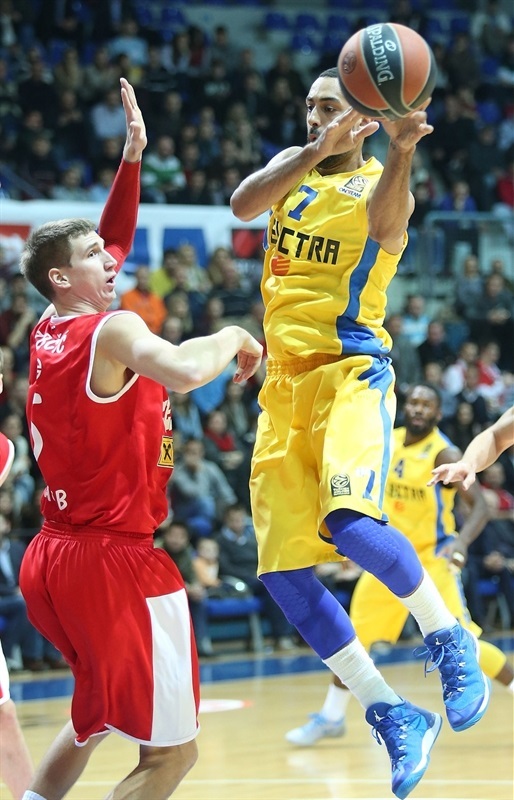 Pargo carved up the Cedevita defense for a layup and then pulled up for a three to restore a double-digit advantage. Roko Ukic countered with a three to make it 59-66, but Pargo found Tyus for a slam on the next play. An Ohayon three put Maccabi up 12 midway through the quarter. Smith connected from downtown. Luka Babic also hit from downtown for the hosts, but Smith countered with his third three. Pargo made it 62-79 as Maccabi iced the game with time to spare. Pilepic and Smith traded threes and Marko Arapovic scored inside as the clock wound down and Maccabi celebrated an important road win. 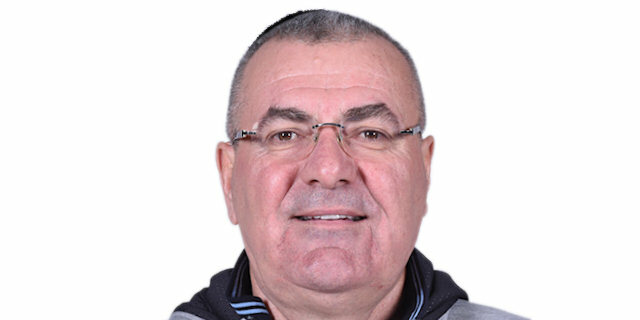 "I want to congratulate to Maccabi. We are currently going thorough a rough period and we are not feeling well mentally and physically. We shot 4-for-12 from the free throw line and that says a lot. Babic and Ukic are coming back from injuries and they still are not fully ready. When we play good defense, we can compete with anyone, but Maccabi scored 28 points in the fourth quarter and you can't win if you play like that on defense." "First of all, I want to congratulate my team. It is not easy to come here and win. This is our fifth game in 10 days and I think my guys played very good, although they were not focused at the start of the game. 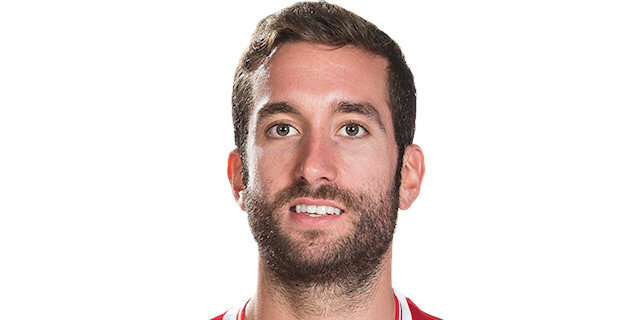 I am very happy with the contribution from our bench. Our reserves played very good defense and that shows me that we have guys on the bench that we can rely on. We made some mistakes in the third quarter, but we finished the job in the fourth." "We cannot be happy. We didn't play like we wanted to and we are currently going trough a rough period. I can only hope that we will get on the right track as soon as possible. 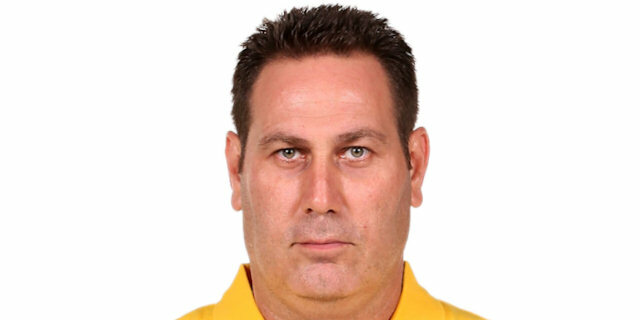 Maccabi is a great offensive team and when they shoot like they did tonight you cannot expect to win. We had some good runs, but we played badly on defense in the fourth quarter." "We played on the road against a young and energetic team today and I think this is a big win for us. Last time they beat us in Tel Aviv and I guess this is our payback. Of course, it is not personal revenge, but for a club like a Maccabi it is very important to win every game, especially in Tel Aviv. I think we became a better team since that game and we are improving every day."